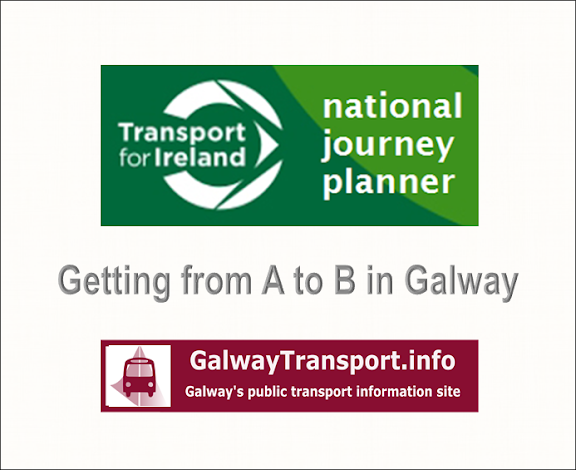 Information about agencies and companies that are responsible for providing regional and national bus services to, from and through Galway. 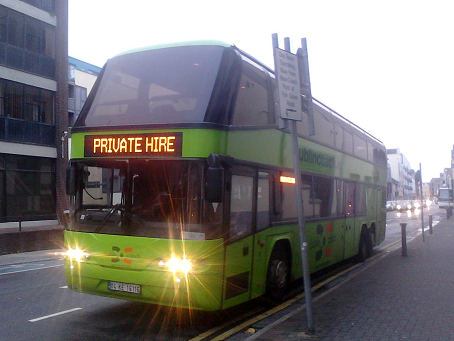 Contracting with state-owned public transport companies (Dublin Bus, Bus Éireann and Iarnród Éireann) to provide Public Service Obligation (PSO) services, which are "socially necessary but financially unviable public transport services in Ireland"
Regulating public bus passenger and taxi services, including issuing "licences for commercial public bus passenger service licences." Consultation with the general public about proposed public transport service changes (either commercial or subsidised) is not curently required, or carried out. 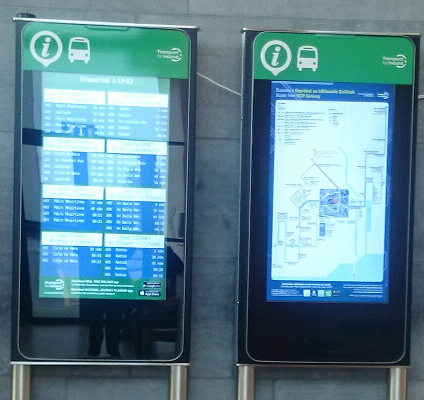 "online passenger information system known as the National Intermodal Journey Planner (Journey Planner)"
to be delivered through the Transport for Ireland website. No implementation date has been announced. 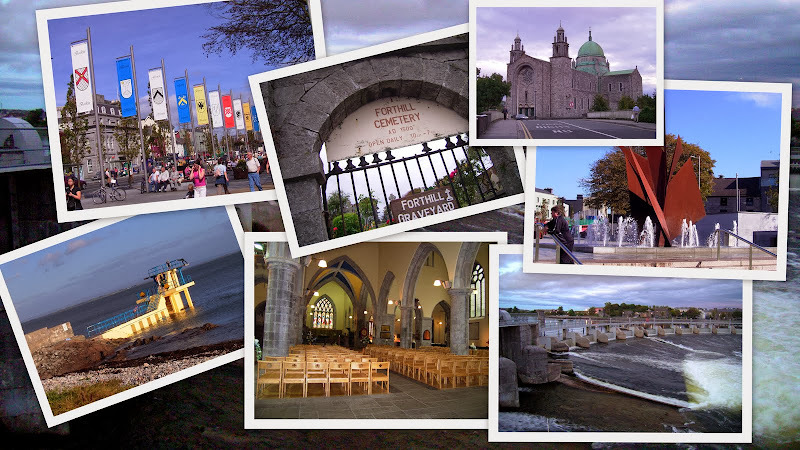 They also have a number of projects to improve the public-transport infrastructure throughout the Republic of Ireland. Privately-owned public transport operators (ie bus companies) must apply for and obtain a licence for any public bus service that they want to run. They are free to provide public information about their services, but are not required to do so. 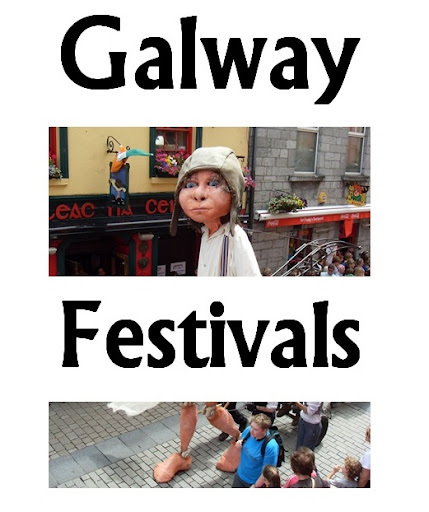 GalwayTransport.info (GT.I) is a private initiative that aims to provide public information, for residents and visitors, about public transport that is available in county Galway. Wherever possible, this information is integrated with other locality information, and with Google maps. 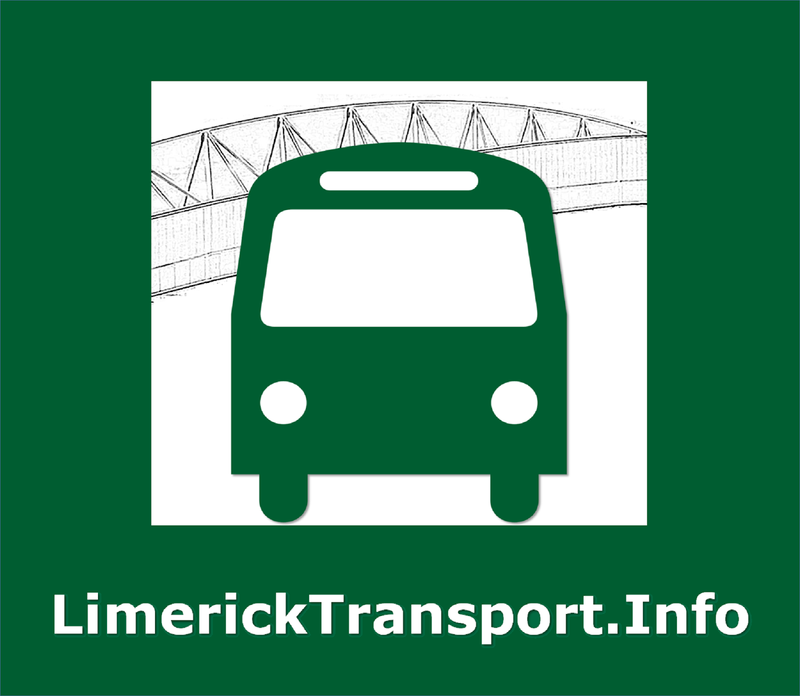 Information about all known scheduled bus services in the area is available from the Regional Bus Services. page.